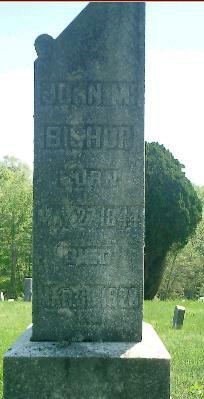 John M. Bishop was enrolled in the 17th Infantry on November 2, 1861. 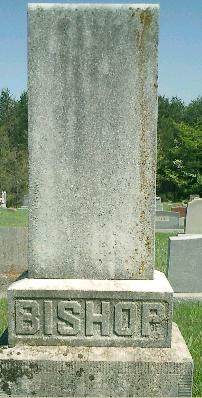 He was mustered in on January 4, 1862 at Calhoun for a three year term in Company G prior to consolidation. He was transfered to the Invalid Corps. There are no other entries in the AG Report.